Re-Purchase Metronome Appearance? – ReadMe! 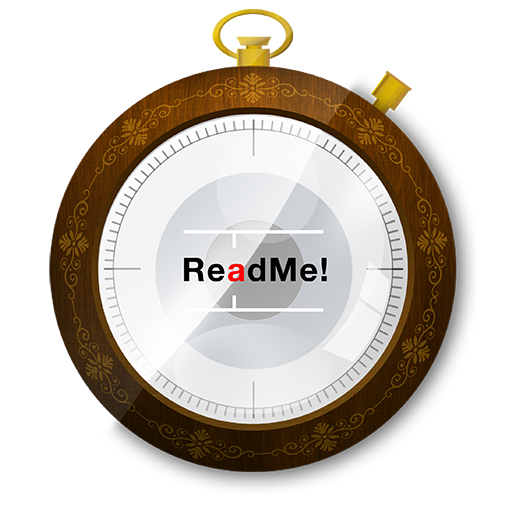 If you re-install ReadMe!, you will have to activate the Metronome Appearance again if you have already purchased it. You do this simply by tapping on the purchase button again and enter your credentials. Don't worry, you will not be charged again but instead get a message saying that you have already purchased this item after which it will be selectable again.